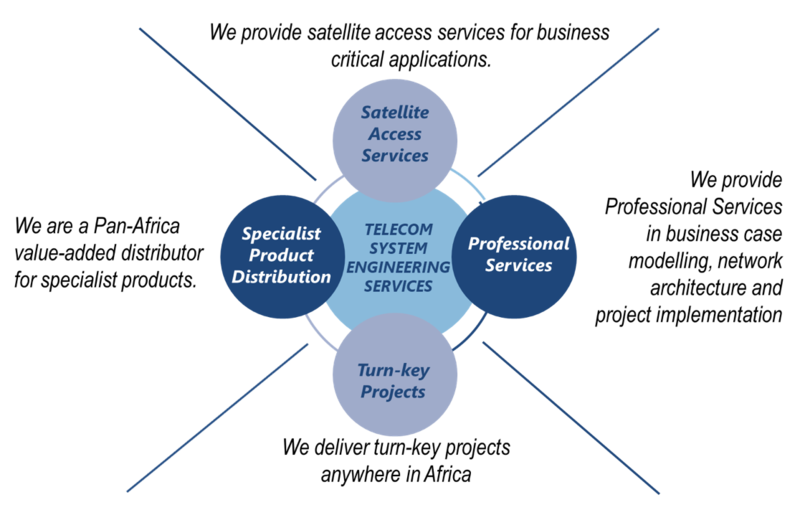 We are a pan-African telecommunication engineering group that has serviced the African market for more than 30 years. As system engineers, we focus on solutions using satellite, wireless and unified communication technologies. We add the engineering content and design needed to apply leading technologies in today’s business world. We sell products, solutions and services underwritten by sound system engineering. Today Q-KON can proudly look back at nearly 30 years of engineering achievements throughout Africa underwritten by sound business practises and long-term ethical relationships. Q-KON is honoured to include the following corporations and completed projects as part of our experience portfolio.